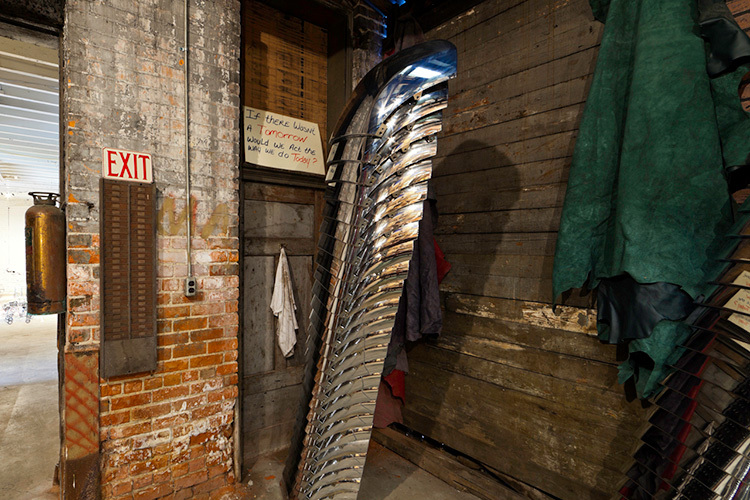 NARCISSUS INCORPORTED is a site-specific installation inside a one-time Pickle Factory, the former Maldaver Inc., and 100+ year-old Standard Motor Truck shed at 2120 Bellevue Street on Detroit's eastside. 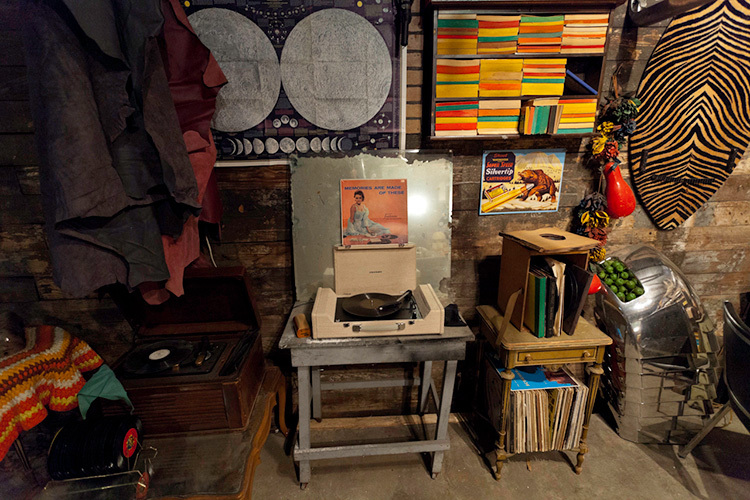 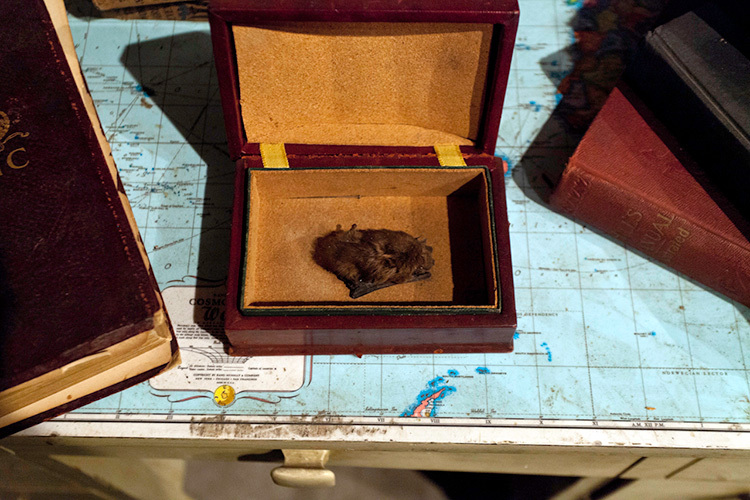 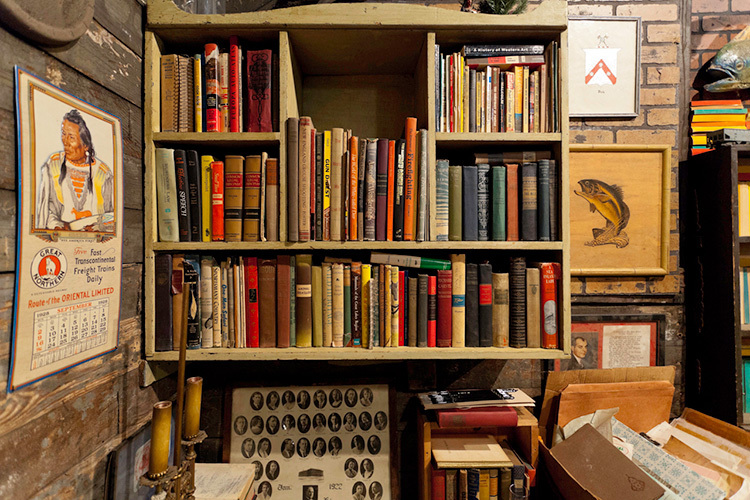 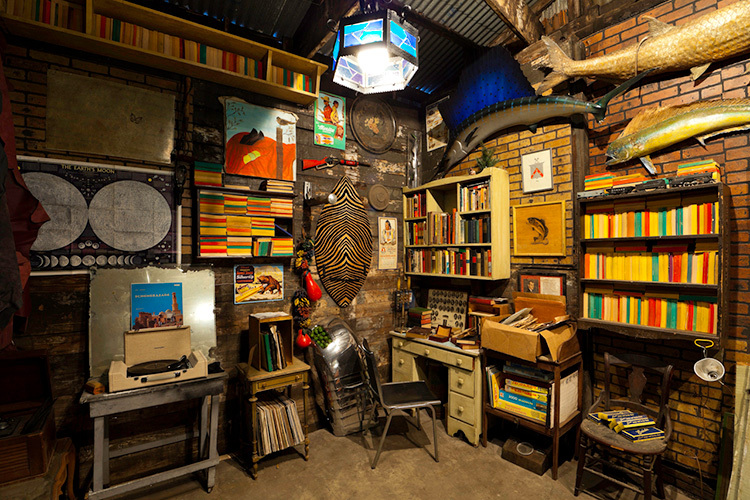 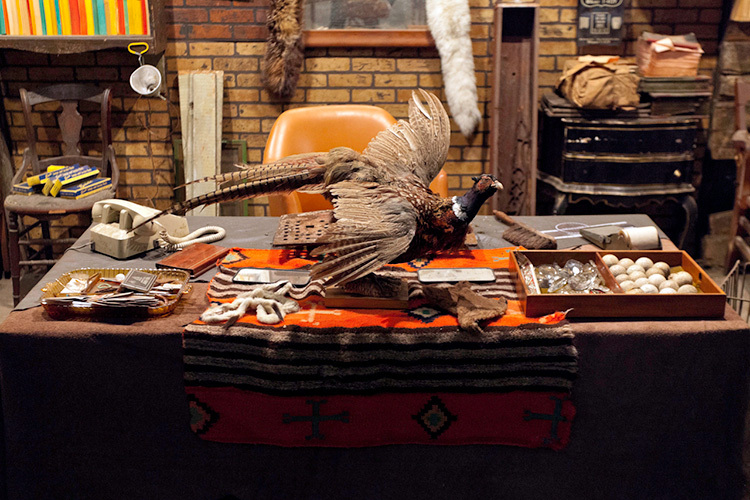 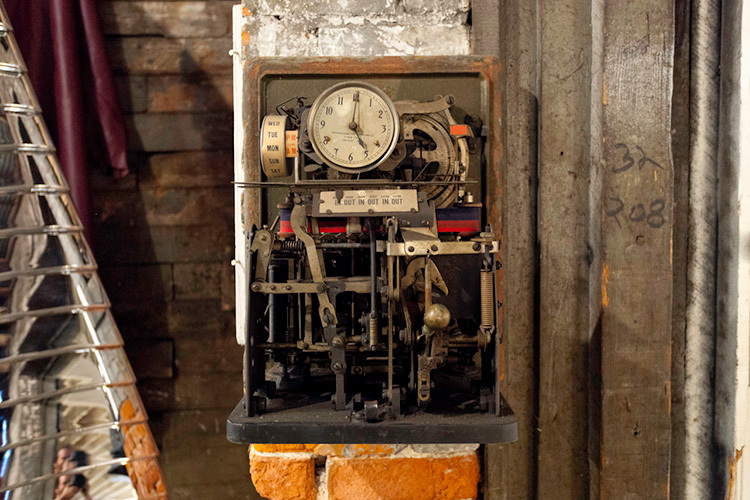 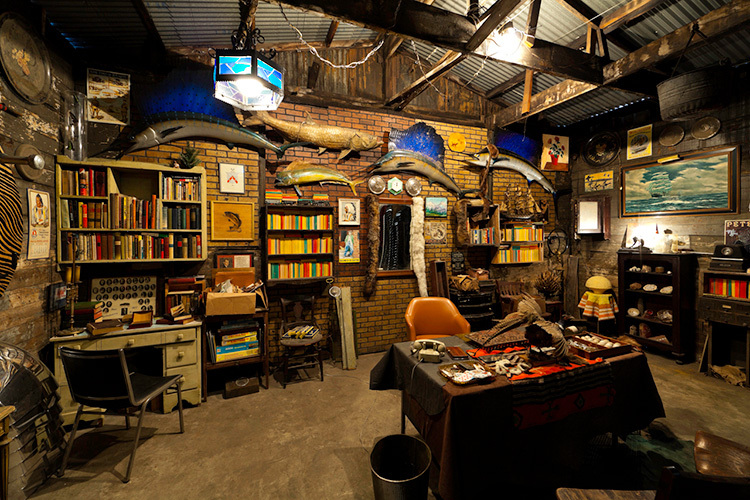 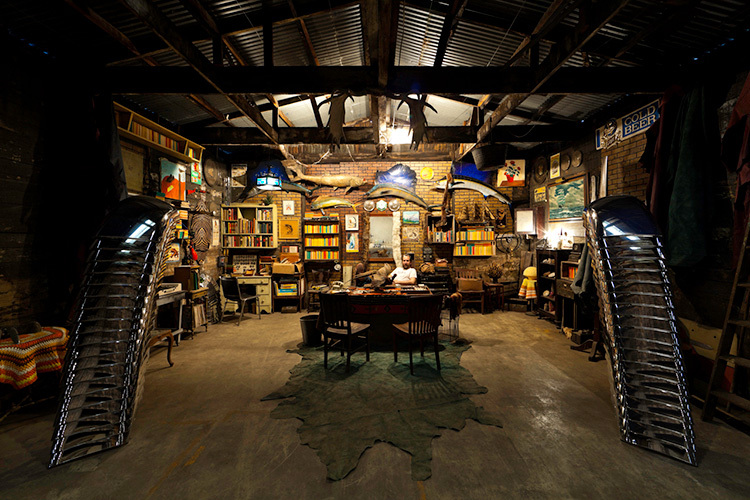 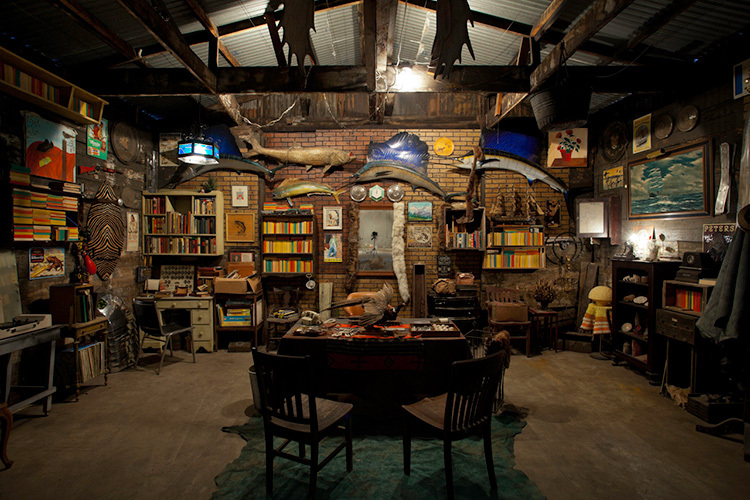 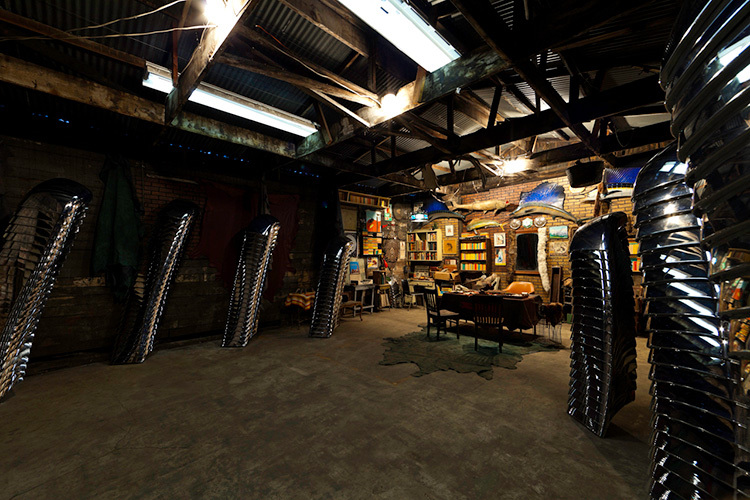 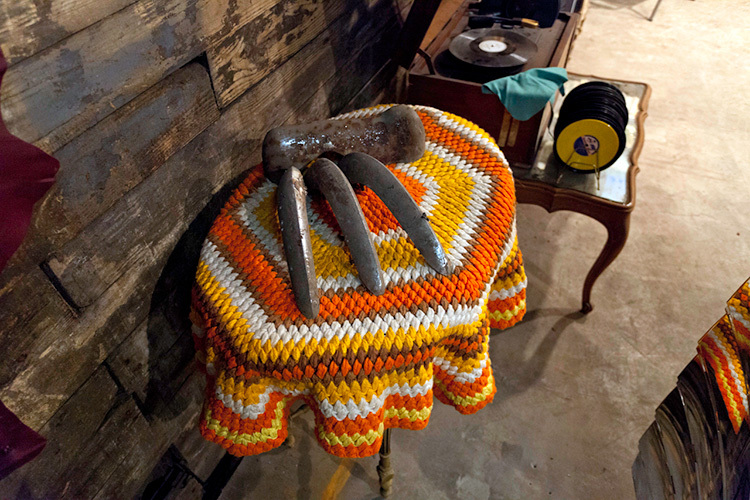 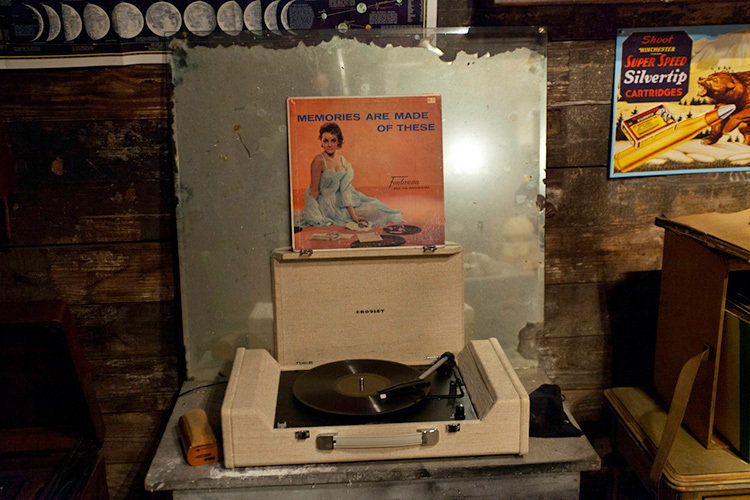 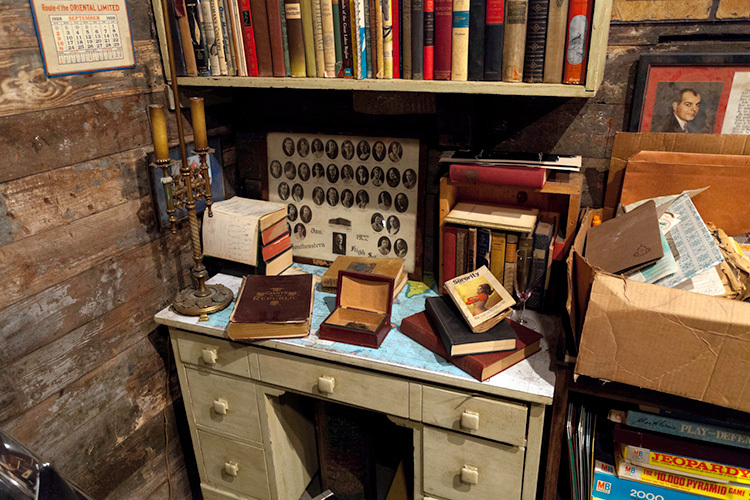 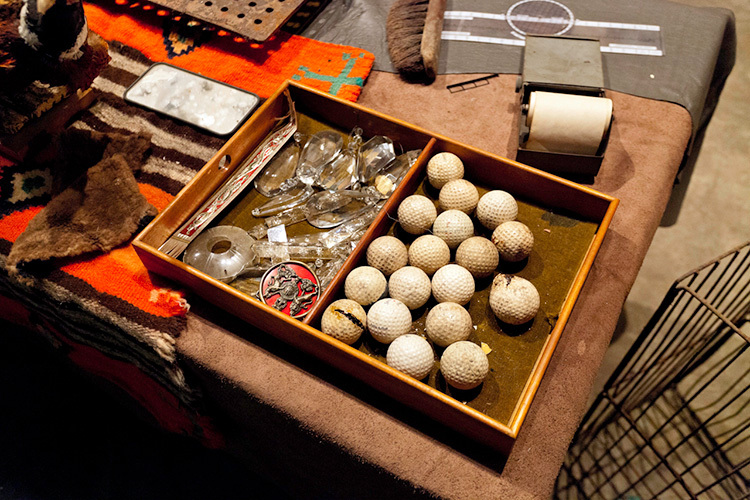 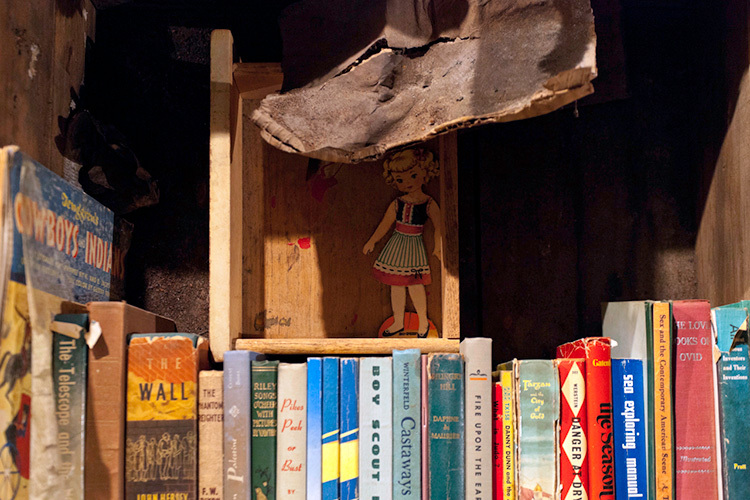 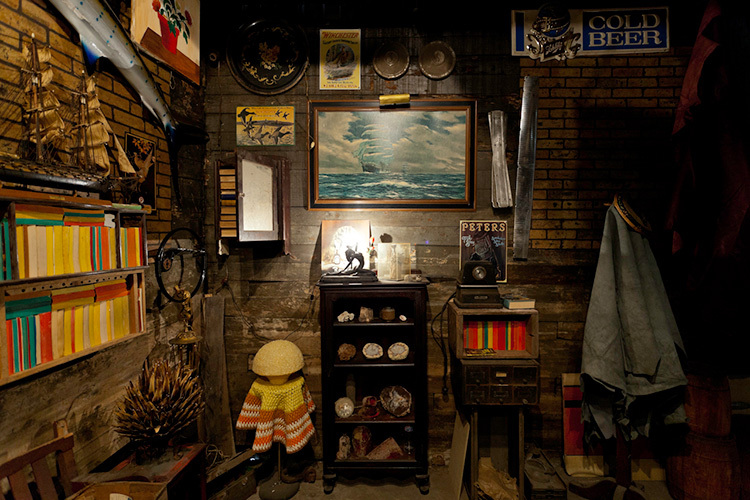 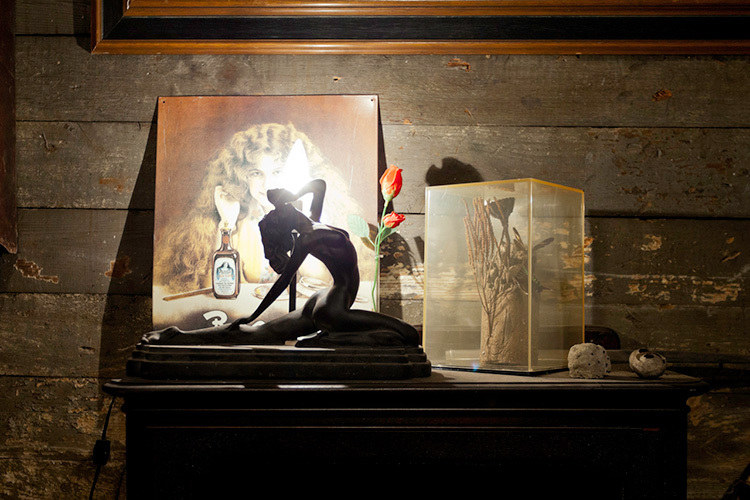 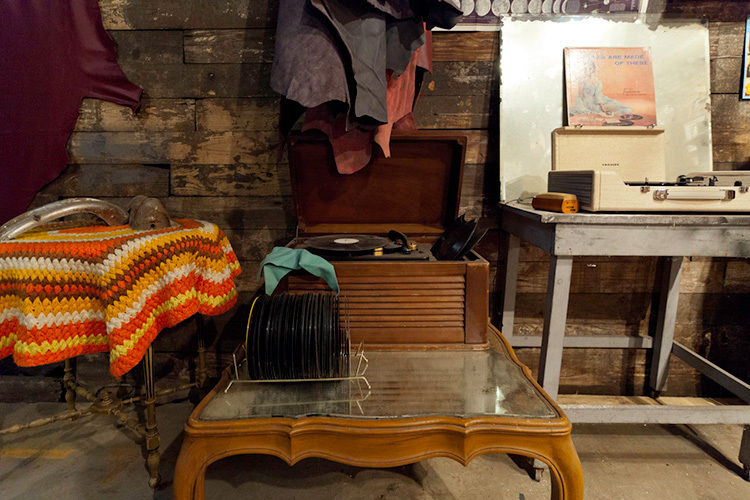 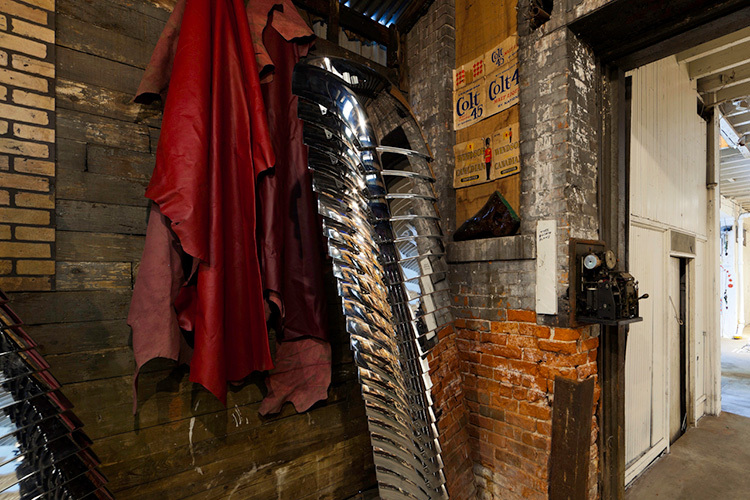 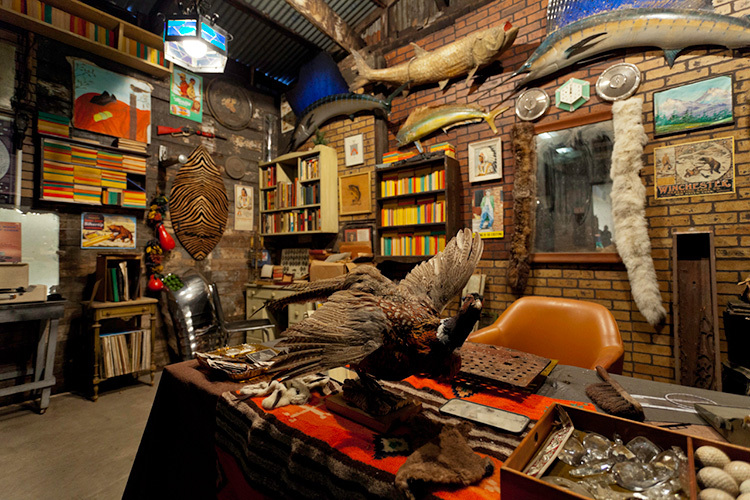 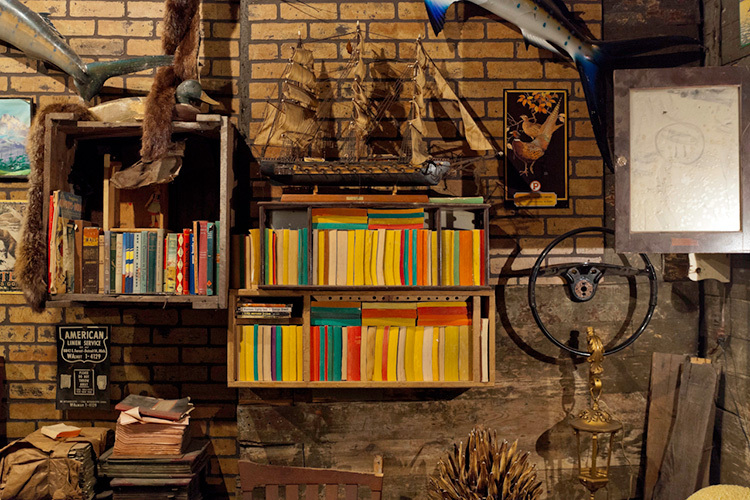 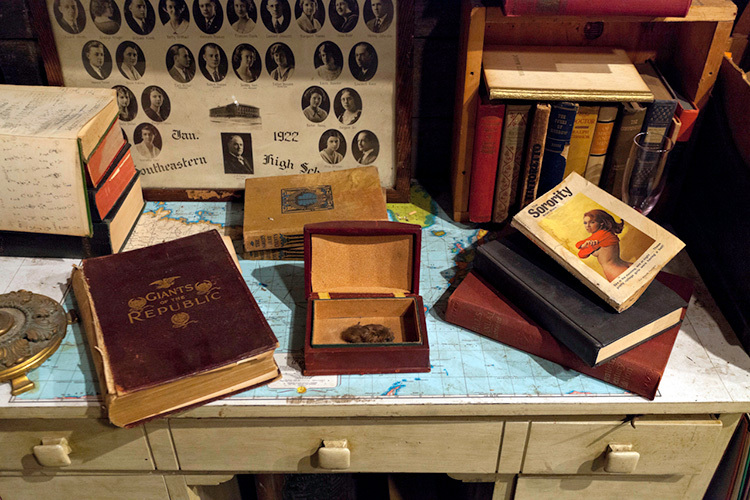 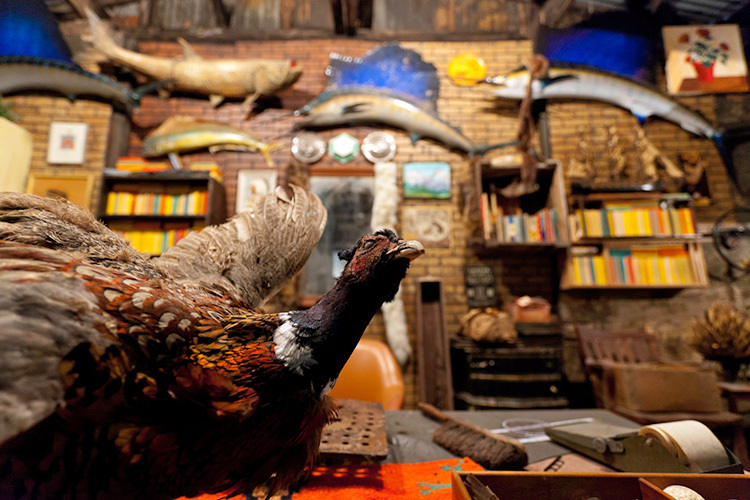 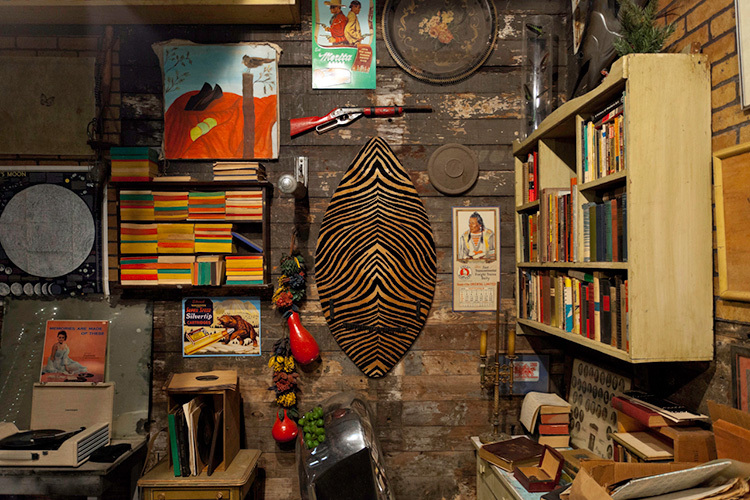 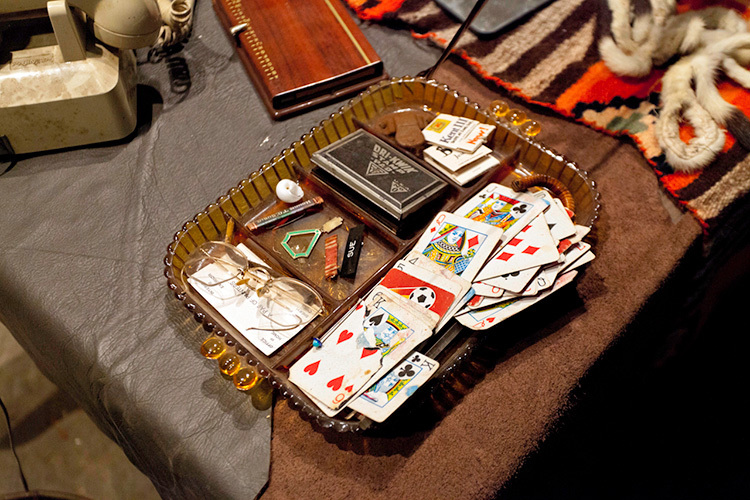 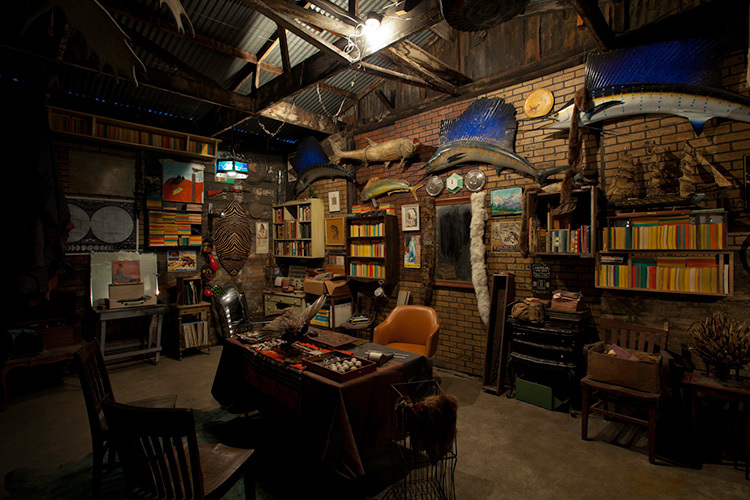 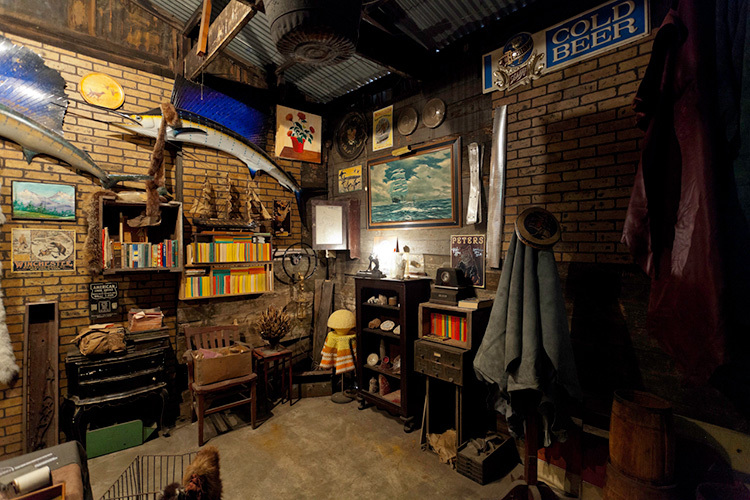 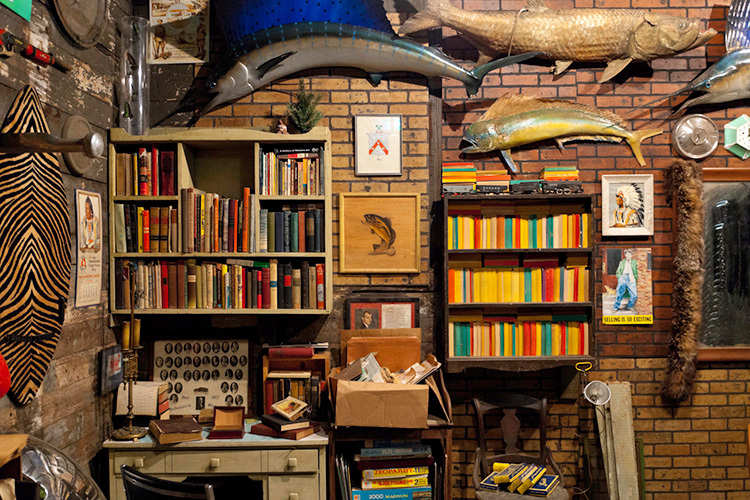 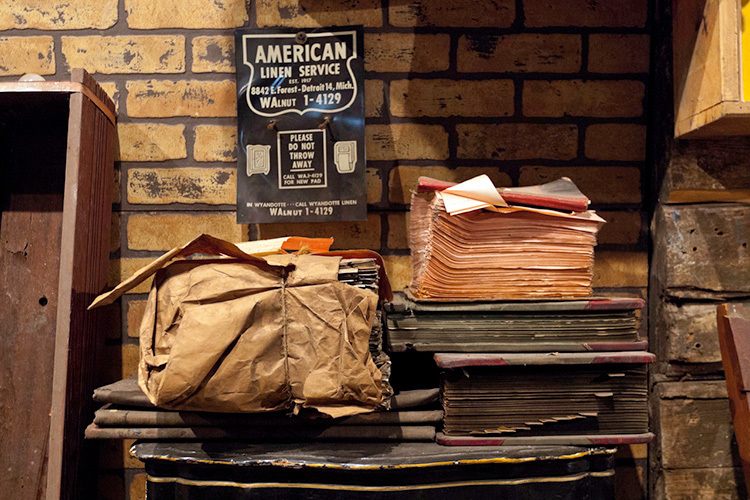 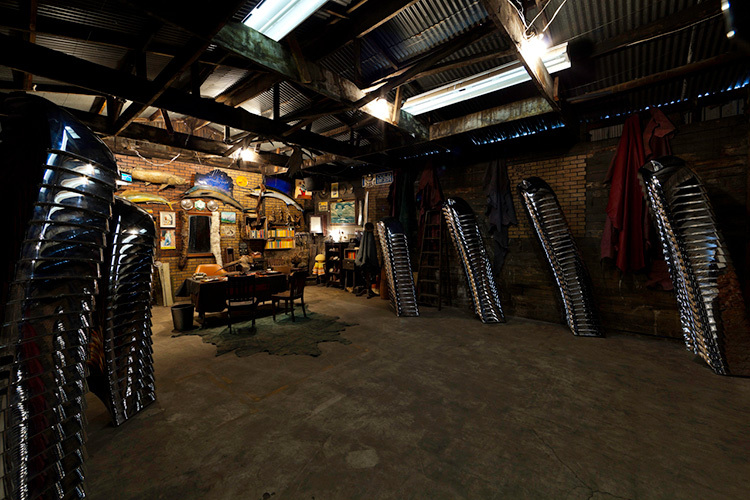 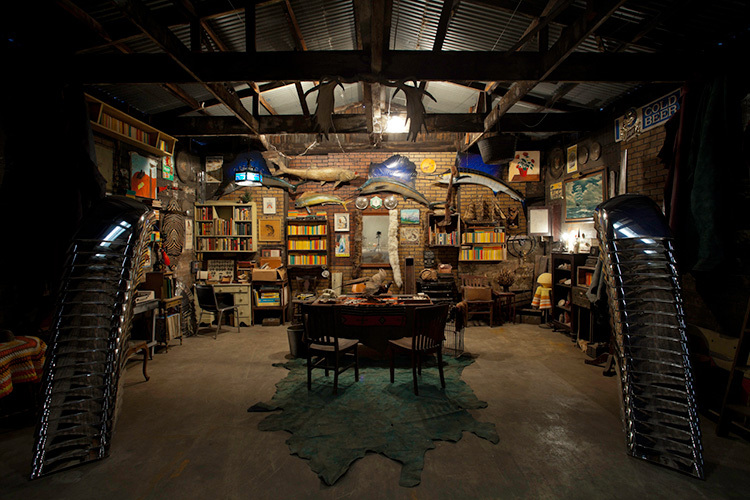 Created for the exhibition Detroit Boom City, curated by Dashboard Atlanta, the installation was built using only artifacts collected throughout the Pickle and adjoining properties, all owned by Brad Ellis and his family. 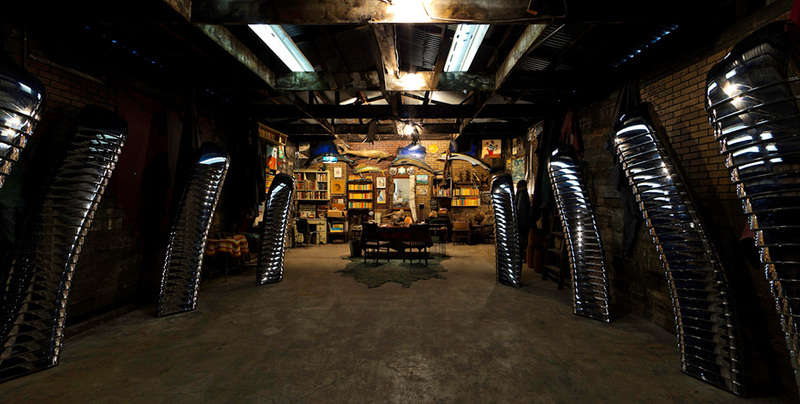 Integrating the layered history of the structure - from a rustic cabin for horseless carriages to a storage facility for chromed plastic auto parts - the surreal office-like shedquarters of Narcissus Inc. is situated on the threshold of an unknown primitive space-age future-past, playing with ideas of mythology, ceremony, masculinity, industry, and history.